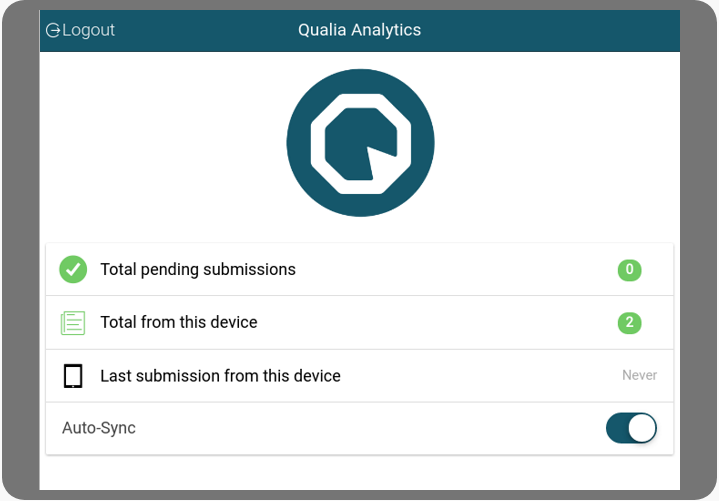 The use of offline data collection is available to all institutions with an active Qualia Analytics survey system. 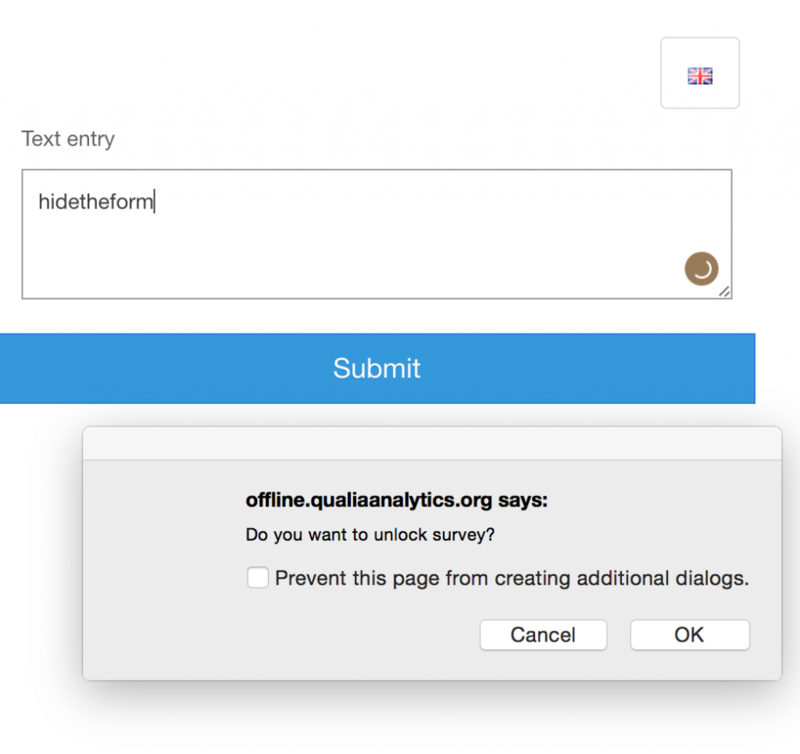 There are different offline options for data collection. You can access from commonly used web browsers or download applications for a wide range of different devices: Phone, tablet, laptop, Apple computers, Windows and Linux. These instructions help you access and use these options. Web browser: Requires Internet to log in, but not to complete surveys. You can use any type of device, including PC, tablet or mobile. Downloadable Application: This requires an initial download to your mobile device, laptop or PC. 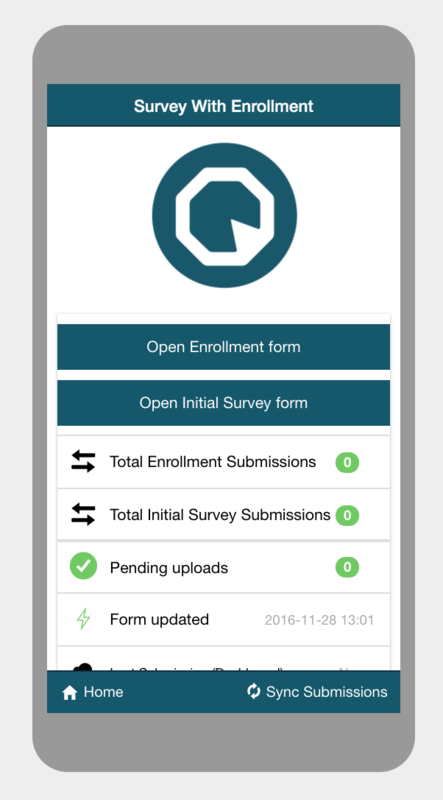 When accessing the offline you will need internet or data to download the app, but not to complete surveys. You will be taken to a login screen. 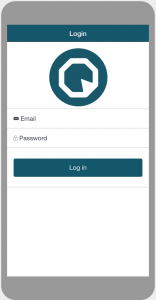 Use your personal login details or the special data collection login assigned to your institution. Add the Offline app from your browser to your home screen. 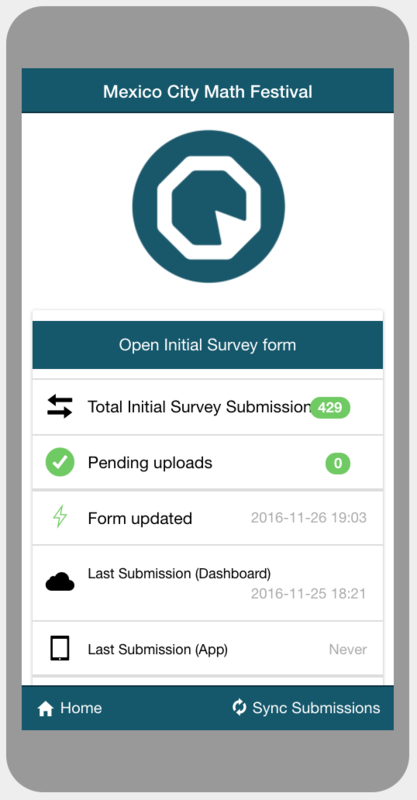 When accessing the offline app from your mobile device you will need Internet or data to download the app, but not to complete surveys. Enter your personal login details in the login screen. Or, if your institution was assigned a login for data collection, you can use this also. 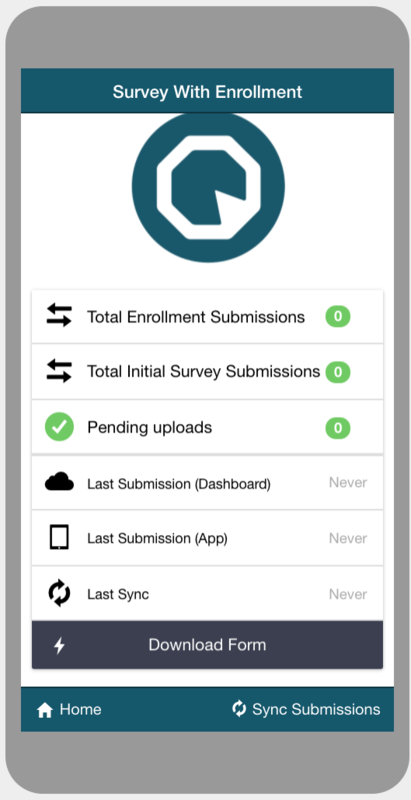 The first screen after login will show Total Pending submissions and the Last Submission to the forms the user has access to. 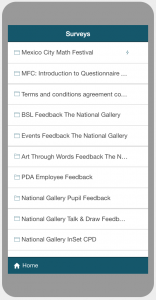 Select Open Surveys to access available surveys. 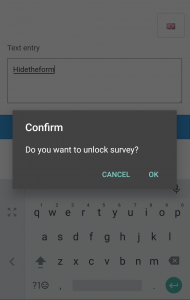 The available surveys will show. 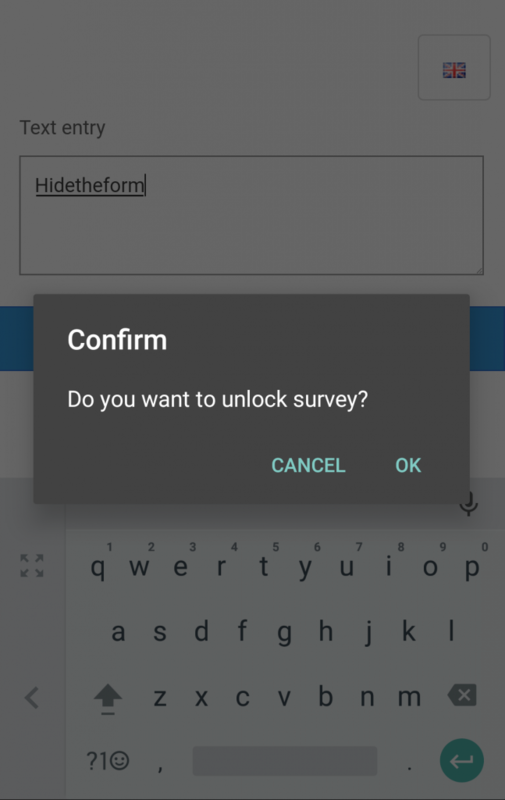 Select the Survey you wish to access. 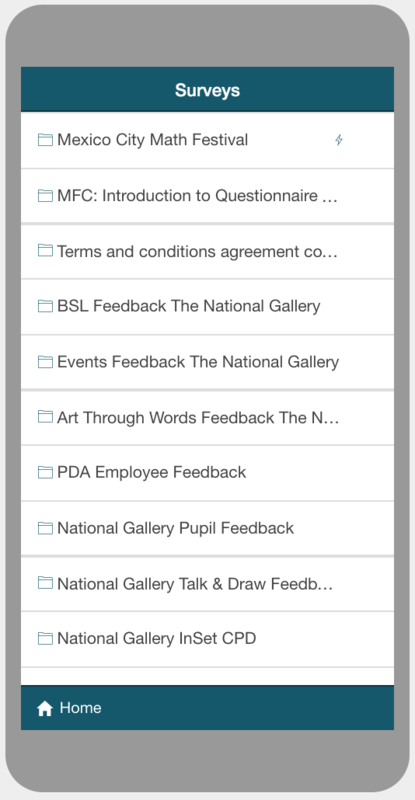 The main form area shows all submissions, pending uploads from your device, and your last sync. 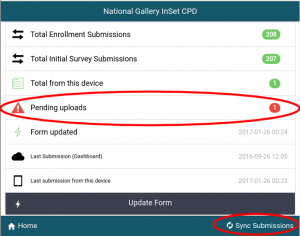 The option to update the form is also available. 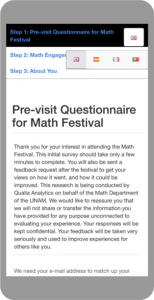 Your survey may have multiple forms, depending on your type of evaluation. 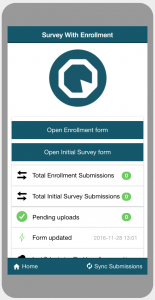 For example, you may show an Enrolment form, Initial survey, or Follow-up survey. You can now leave internet access and begin data collection. 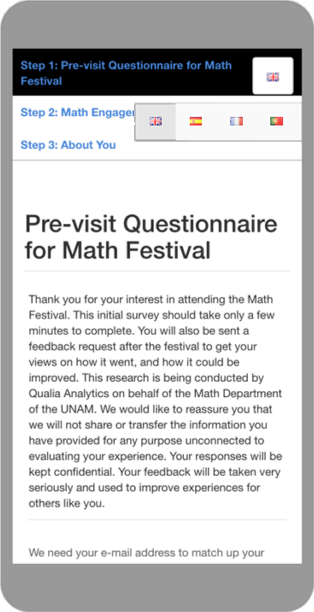 After you submit a response, the screen will reset and taken back to a new form automatically. Please note that your browser or app lock in “kiosk” mode to ensure nothing happens accidentally when you’re in the middle of collecting data. When finished with data collection, please note the following ways to exit “kiosk” mode. Exiting this mode allows your to re-enter the backend area so that you can sync to the server. All of these are valid words that will exit the form. All of these are valid commands that will exit the form. 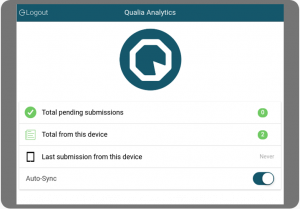 Responses gathered in offline mode can be “synced” with the survey system when you have an Internet or data connection. 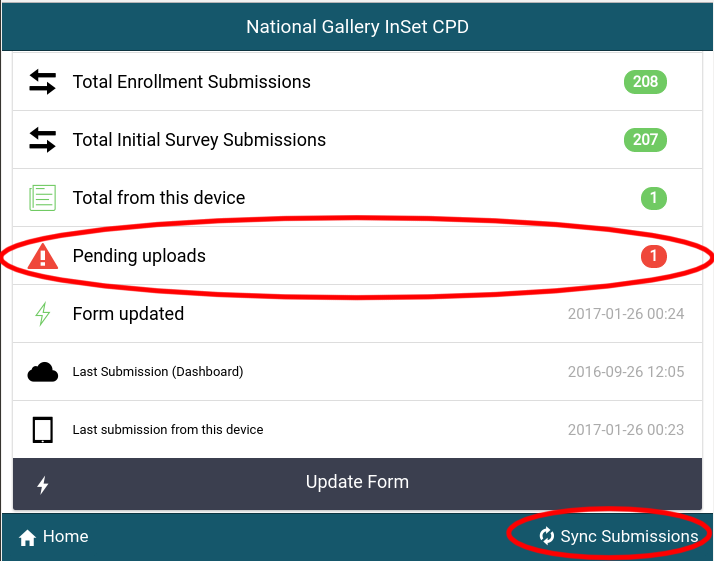 In the backend screen, look in the bottom right, find and select “Sync submissions”. Your recently collected data will be uploaded.